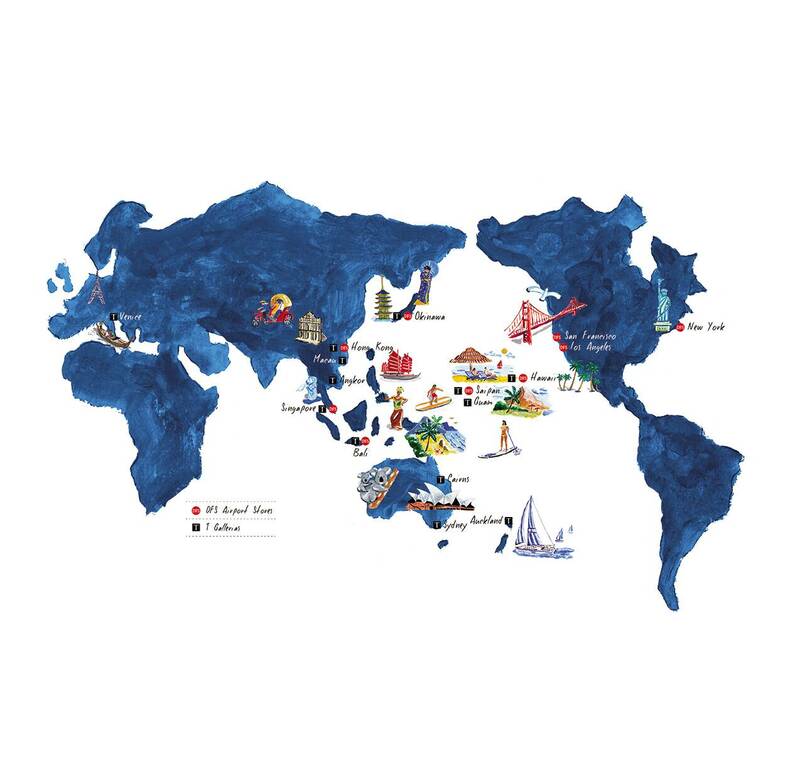 DFS is the world's leading luxury travel retailer, and owes its position to excellent offerings and exceptional services that meet its customers’ needs. 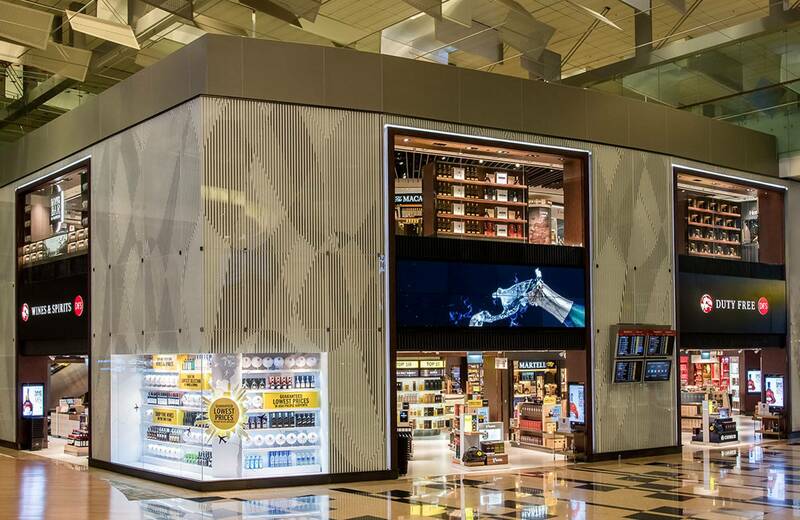 On November 7, 1960, Robert Miller and Charles Feeney opened the first Duty Free Shoppers store at Hong Kong airport. 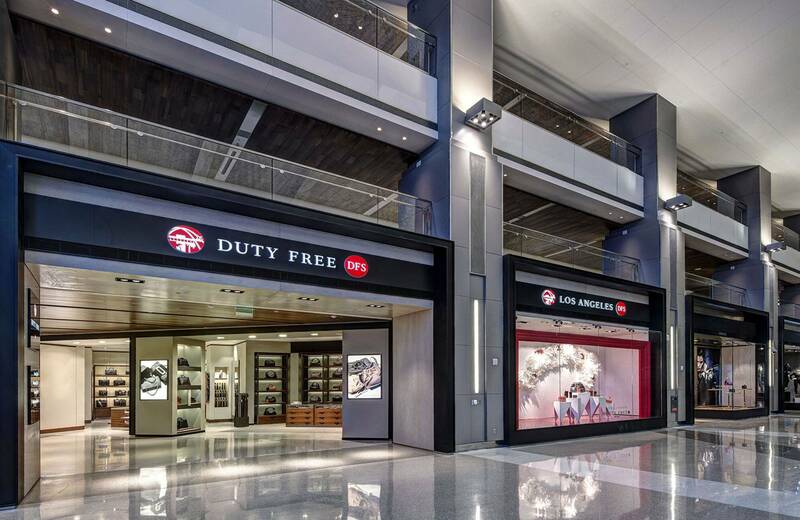 At a time when travel retail was only in its infancy, the pioneering vision of two American entrepreneurs meant DFS could offer travelers on stopovers high-quality duty-free products. 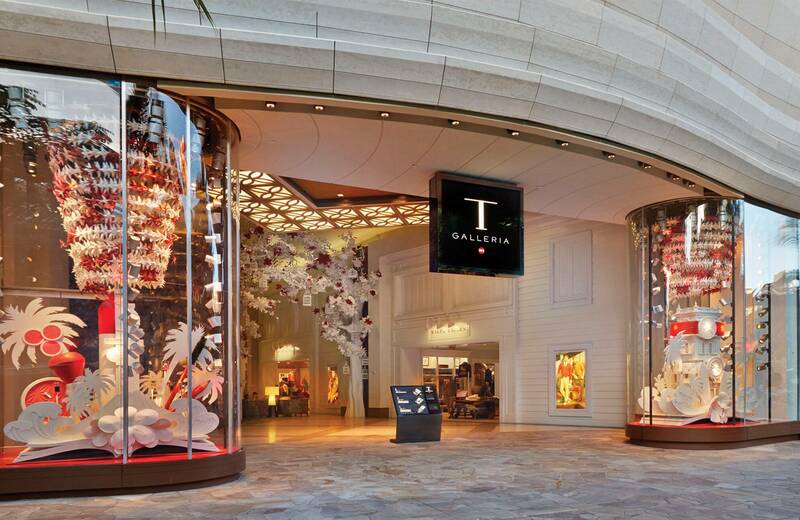 In 1972, the House built on its success by launching its first DFS Gallerias in downtown Honolulu and Hong Kong. 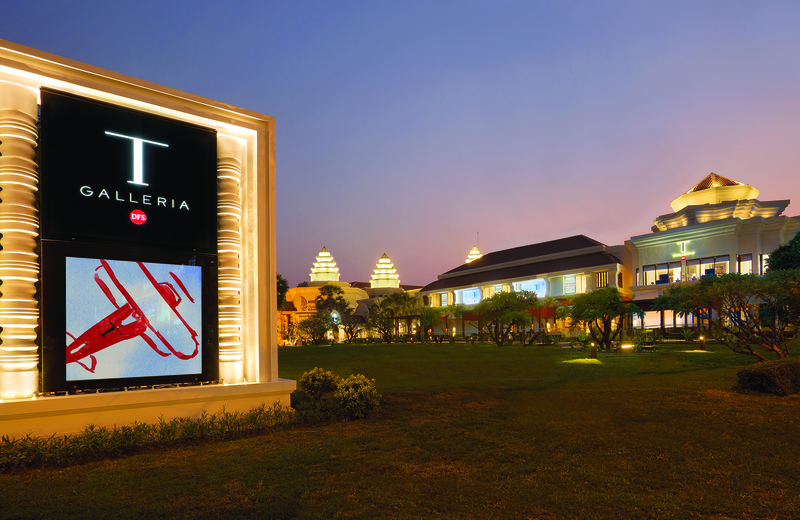 These outlets, renamed “T Galleria by DFS” in 2013 in honor of the traveler, offer exclusive services and a unique shopping experience in the heart of the world’s biggest cities. 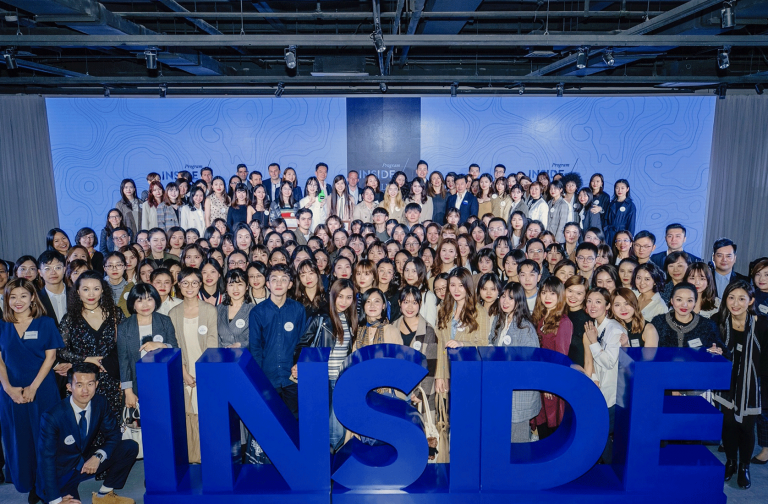 The House endeavors to convey the founders’ passion for traveling and service, and since day one, has developed innovative merchandising concepts that have enabled it to forge partnerships with the biggest high-quality brands. 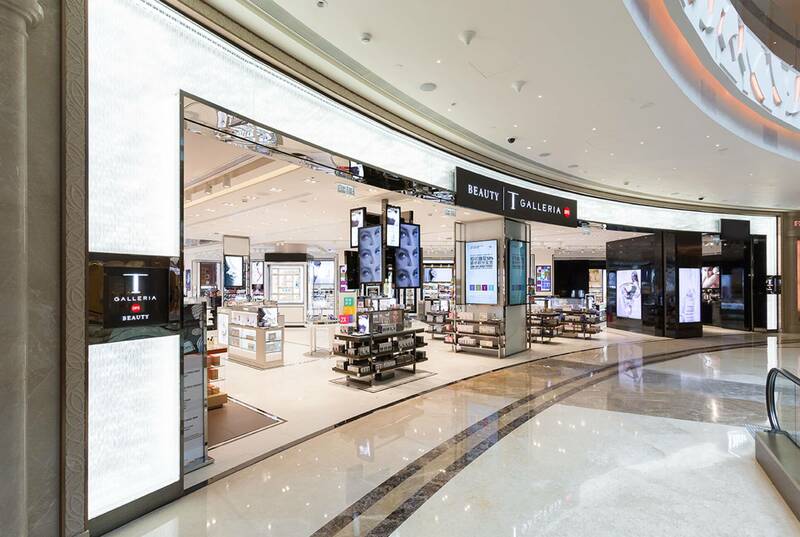 With over 400 points of sale around the world, spread across 15 major airports and 18 T Gallerias centered in the heart of the most desired destinations, DFS is now the leading luxury travel retailer in the world. 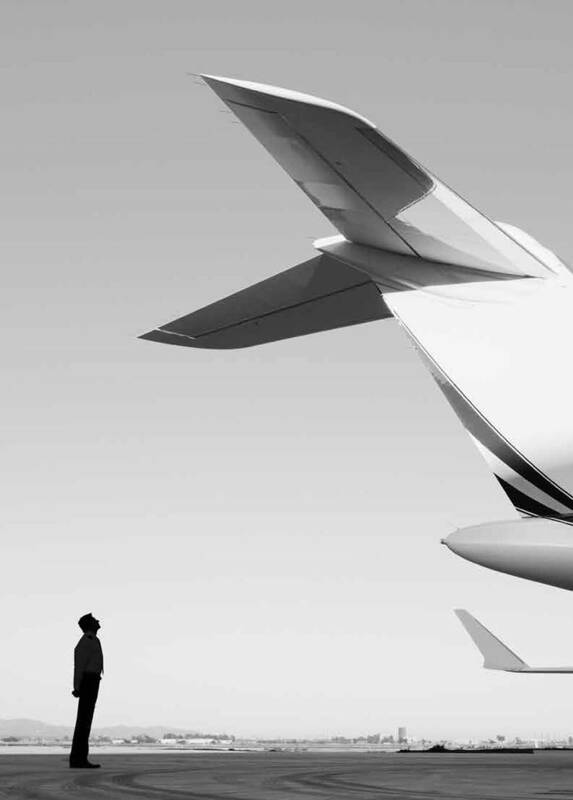 Today, with innovation as its founding principle, DFS is the world’s leading high-quality travel retailer. 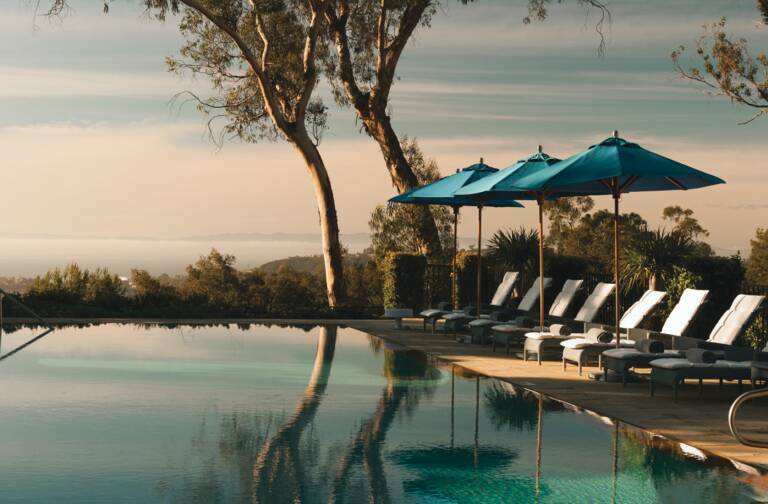 This status means it can launch trends and offer travelers more high-end products and exceptional services, such as beauty concierge, exclusive products and lounge areas. With customer satisfaction as its top priority, DFS puts all of its savoir faire into transforming customers’ stopovers into unforgettable experiences. 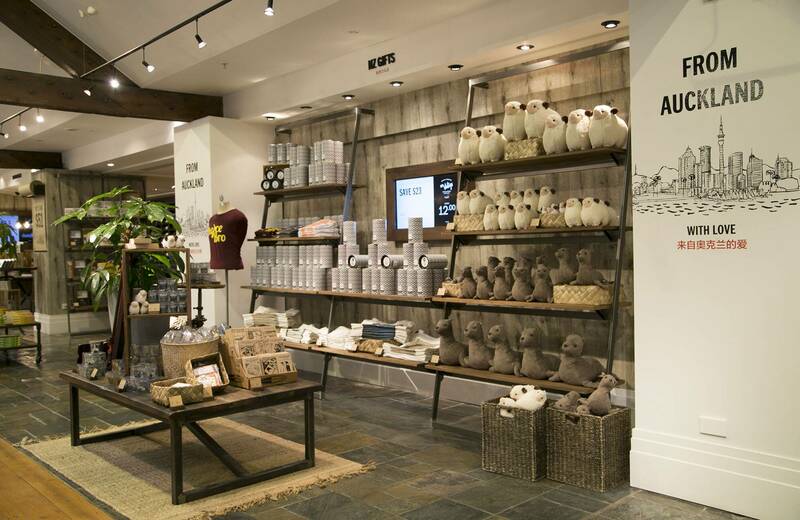 In the modern, inviting surroundings of its airport stores or its downtown T Gallerias, travelers can feel at home wherever they are in the world. 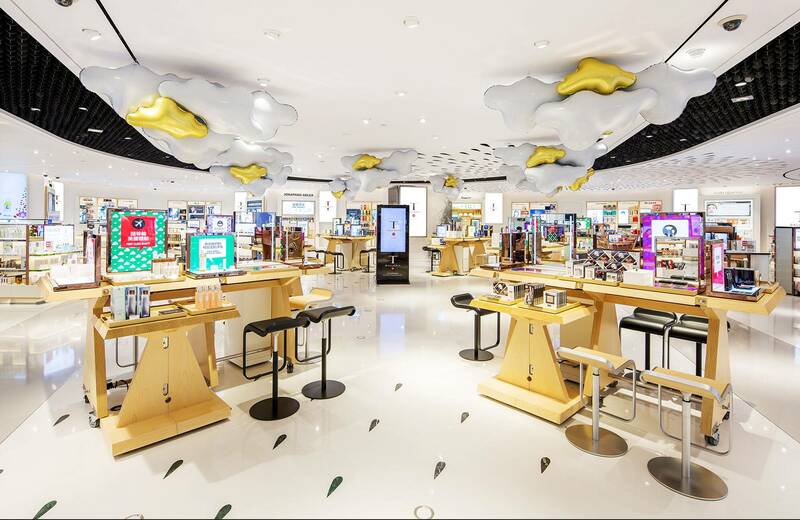 Bolstered by its values and the rise of air travel and worldwide tourism, the House is continuing its development in the travel retail market, particularly in Europe. DFS celebrated its entry into Europe with the opening of T Fondaco dei Tedeschi in Venice, Italy in October 2016. 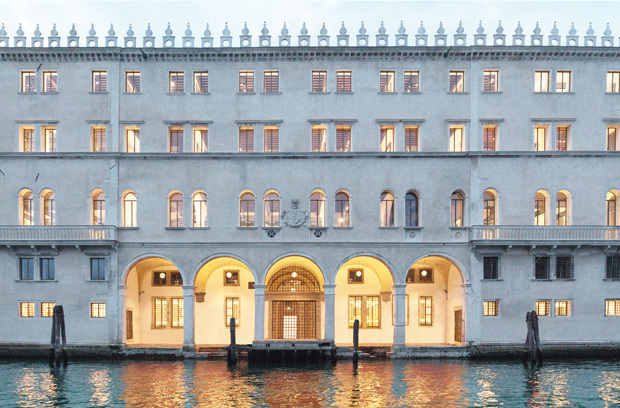 A new concept combining the most desired luxury products from Italian and international brands alongside a carefully curated selection of locally handcrafted artisan products and premium food, housed within a landmark building once famed as Venice’s center of commerce between the East and West. 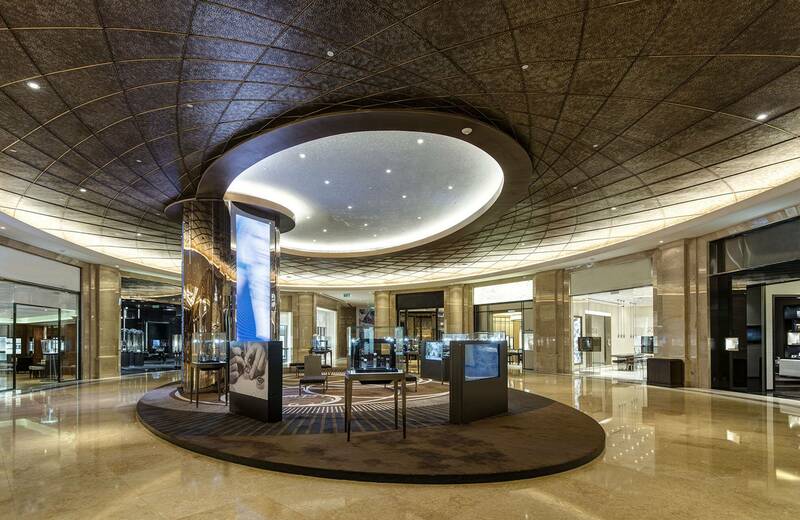 A symbol of DFS’ savoir faire: breaking new ground and reinventing its spaces as essential shopping destinations.